산 카를로스 데 바리로체에 방문하실 때, Soft Bariloche Hotel에서 집에있는 듯한 편안함과 그에 맞는 최상의 서비스를 느껴보세요. 이곳에서 생생한 도시의 모든것을 쉽게 즐기실 수 있습니다. 호텔은 산 카를로스 데 바릴로체 병원 같이 셀수 없이 많은 관광지에서 한 걸음 움직이면 편안한 휴식처가 되어 주는 곳입니다. 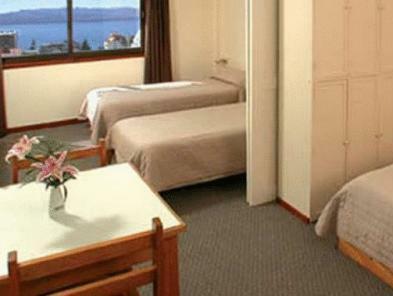 Soft Bariloche Hotel의 모든 노력이 손님의 기분을 편한하게 만들기 위해 호텔은 최고의 서비스와 시설을 제공합니다. 전 객실 무료 와이파이, 24시간 프런트 데스크, 여행 가방 보관, 주차장, 룸 서비스 등 적지 않은 시설들이 있는 Soft Bariloche Hotel 숙박시설은 도심에 있는 다른 호텔들과 비교하여 현저하게 독특합니다. 최고 수준의 객실 시설 및 최상의 편리함을 약속해 드립니다. 일부 객실에서는 난방, 책상, 미니 바, 전화기, TV 등을 제공합니다. 호텔에서 지내는 동안 레크레이션 시설 등 풍부한 시설을 이용하실 수 있습니다. 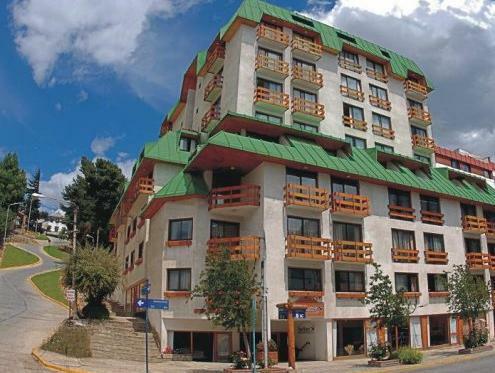 Soft Bariloche Hotel 숙박시설은 어떤 이유로 산 카를로스 데 바리로체에 방문하셔도 지내기에 탁월한 곳 입니다. 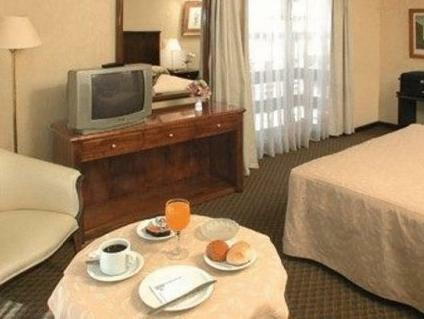 Very comfortable room, great breakfast! We really enjoyed our stay. 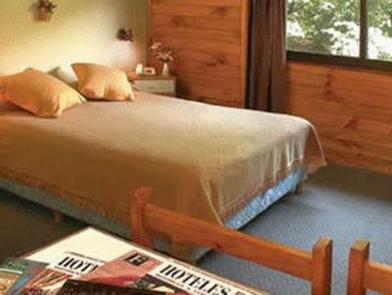 Normally we stay in more budget accomodation and this was a great place to stay with the extra comforts of home. We enjoyed the buffet breakfast. Room was clean and tidy. Hotel well located on main street. Room was over heated but luckily it was possible to open the window making the temperature more manageable. Hotel staff friendly and we were able to leave some of our luggage and bicycles whilst we did a side trip.